Placemats are a great way to brighten up any kitchen or dining room, but they can get pretty pricey. At 3-4 dollars minimum per placemat, there’s not a lot of room in the budget for seasonal decorating. Luckily, making your own placemats is easy as pie—and looks just as good. 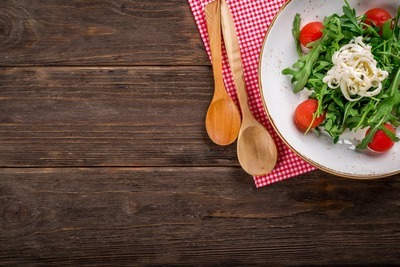 This step-by-step tutorial for beginners will quickly have you churning out placemats just as fast as you can say, “make your own dinner!”. 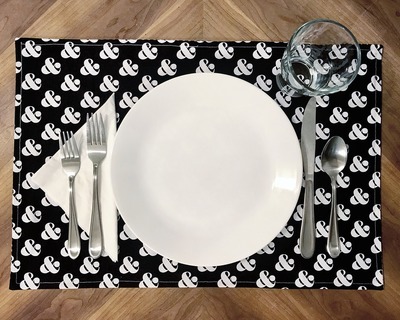 Sewing your own placemats is affordable, fun for adults and kids alike, and it’s a great way to liven up your décor without blowing the budget. 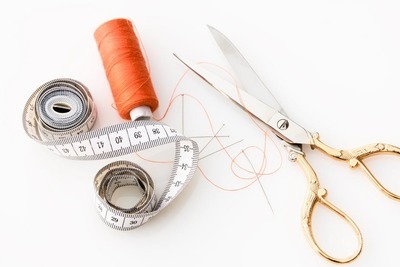 Grab your scissors, fabric, and thread, and let’s get this sewing party started! 1. Throw your fabric in the wash and dryer to make sure your placemats won’t shrink the first time you wash them. Pre-washing fabric is key to making sure your hard work doesn’t get wasted! 2. Grab your favourite material, and cut it into even rectangles. A standard size for placemats is 17.5 inches by 12 inches, but you can go crazy and make them as big—or as small—as you’d like! The world is your placemat. Just make sure you give one extra inch on either side to account for the seams. 3. Place your two pieces of fabric one on top of the other, with the right sides facing in. Pin the fabric into place. 4. By hand or sewing machine, sew a straight line down the fabric, leaving a ½ inch gap from the edge. Repeat this on all four sides, but leave a 4-inch gap on the last side to be able to flip your placemat inside-out. 5. Grab a pair of scissors and snip the four corners of your placemat, right until the tip of the stitch. This little trick will help keep your placemat stay straight and flat. 6. Using your 4-inch gap, flip your placemat right-side-out. Make sure you get each corner flattened out, and grab your trusty iron to really get the job done right. 7. 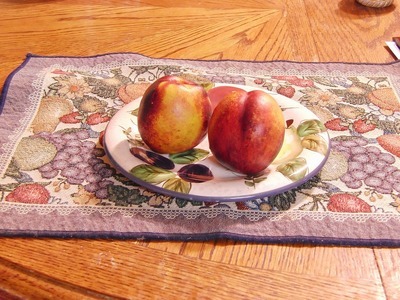 Once your placemat is nice and flat, sew closely along the edges of the placemat. Use either a fun, coordinating colour for the thread, or blend it in—both look great. 8. All done! Once you master this process, you can experiment with reversible fabrics, unique stitching, and colour combinations, or rock your next project, like these homemade iPad covers. If your placemats turned out less than appealing, have no fear: you can find lovely and affordable placemats here, and no one has to know you didn’t make them yourself!